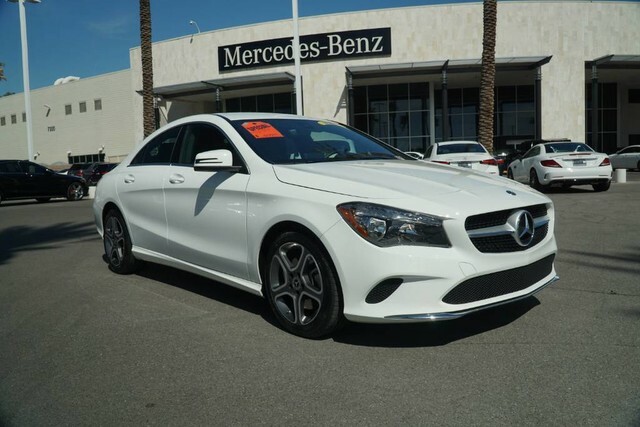 Check out this gently-used 2019 Mercedes-Benz CLA we recently got in. 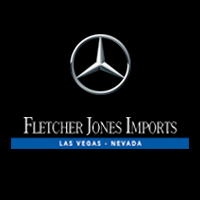 This Mercedes-Benz includes: SMARTPHONE INTEGRATION Smart Device Integration BLIND SPOT ASSIST Blind Spot Monitor WHEELS: 17 5-SPOKE Aluminum Wheels WHEEL LOCKS (PIO) Wheel Locks SAIL PATTERN TRIM BLACK HEADLINER *Note - For third party subscriptions or services, please contact the dealer for more information. 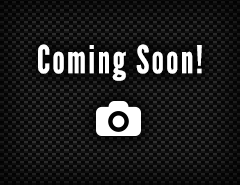 * Only the CARFAX Buyback Guarantee can offer you the comfort of knowing you made the right purchase. 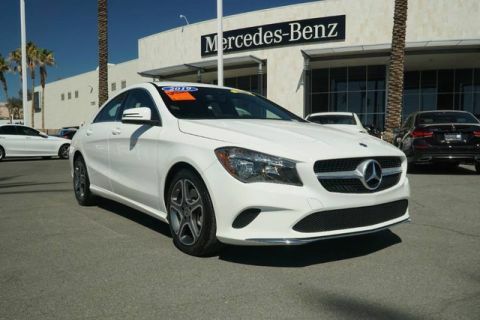 Surprising quality accompanied by a high level of performance...this Polar White on Black Mercedes-Benz CLA CLA 250 could end up being the perfect match for you. 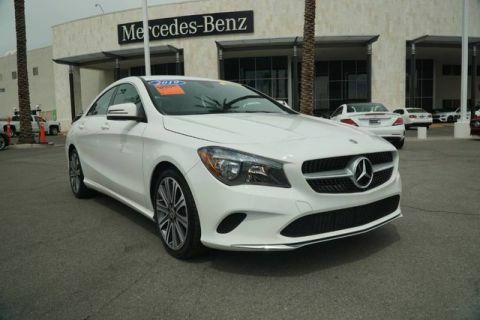 Driven by many, but adored by more, the Mercedes-Benz CLA CLA 250 is a perfect addition to any home.